Everyone thinks they can do better than the bums that manage their favorite baseball teams. Well, here's a chance to show the world what you can do as manager with BOTTOM OF THE 9TH. 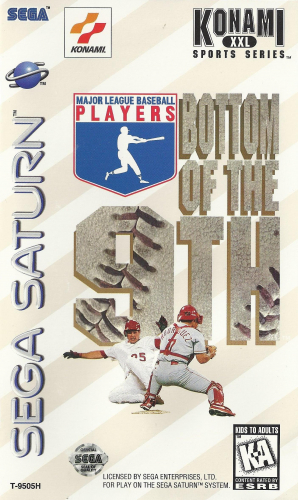 This game is versatile enough to let the player slap together a dream team for a quick Exhibition game, or to try to bat your way out of 20 fantasy situations based on the actual 1998 and 1999 seasons. This choice, along with countless others, is all yours when you step up the plate for BOTTOM OF THE 9TH.